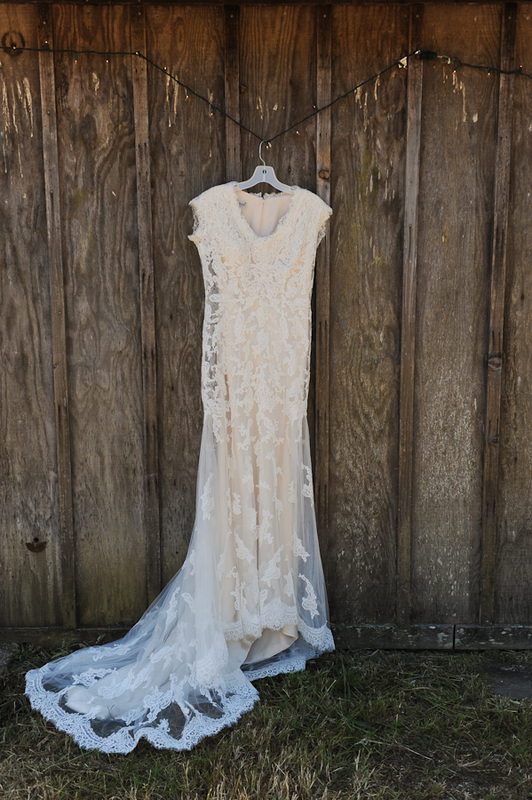 Danielle + Harlan’s wedding at Secret Gardens in Bodega Bay was gorgeous! Their love was palpable and they were both so expressive, joyful, and in love! They were a pleasure to photograph. 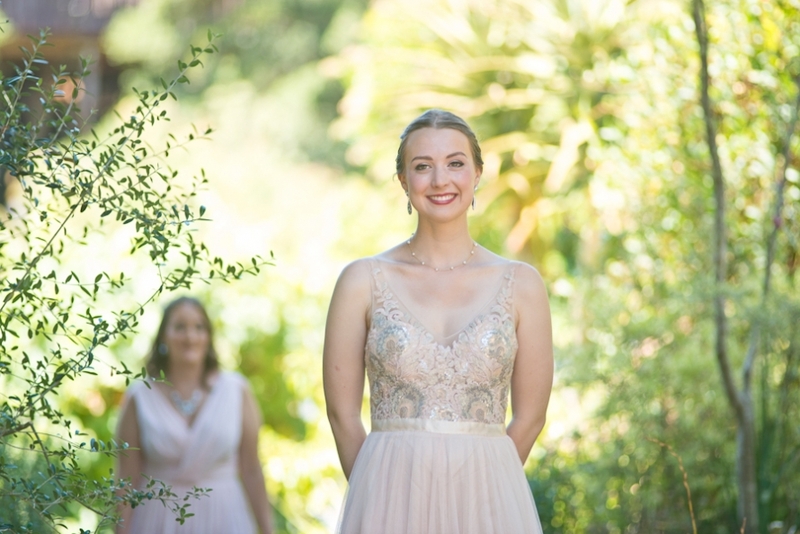 Caitlin + Sofie had their wedding at Falkirk Cultural Center in San Rafael. I have shot there several times and always enjoy this sweet, charming venue. Here are a few of my faves from the day. 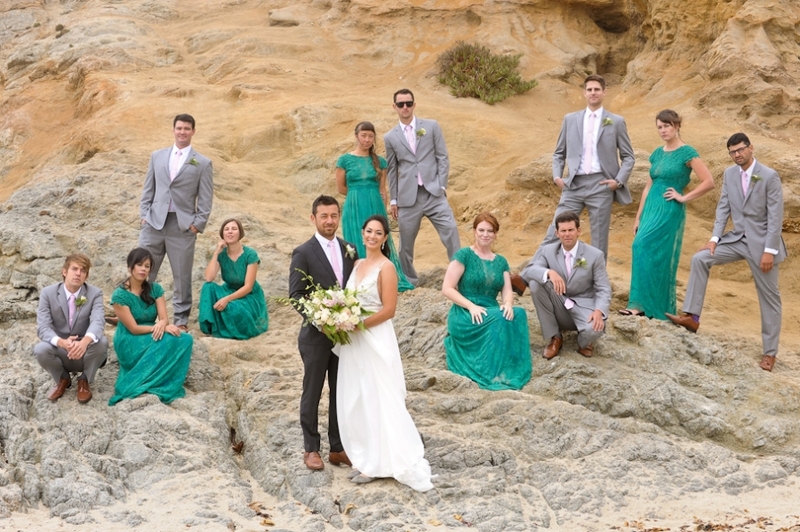 Alicia + Kelsey were the epitome of good vibes at their wedding at Ocean Song Farm and Wilderness Center in Occidental. I very much enjoyed my first time at this beautiful venue and was honored to witness their wedding day. From the road, you can’t see anything of this hidden gem but its sign. Thanks to Liz and Doug, I got to enjoy this very charming wedding venue just a few minutes down the street from my home. As you can see, Liz and Doug are very expressive and very in love, so my job was made simple. Hope you like some of my favorites from the day. Vineet + Grace tied the knot at Redwood Hill Gardens in Sebastopol, a venue I absolutely adore and have worked at several times. I love that this location has many different landscapes within it – the pool and patio for cocktails and dancing, the redwood grove for the reception, the expansive lawn, and all the cute little nooks and crannies among the trees.